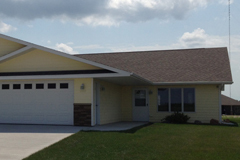 Custom Touch Homes has a variety of multi-family housing options available. These can be built as one piece units or as a modular design. Our multi-story pods will save you space and money, without sacrificing quality. 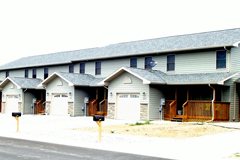 These multi-family homes are fully customizable from the floor plans to the amenities, and our design specialists can create an exciting, new look or match a pre-existing style.